My presentation about HTMl 5 Offline Webapplications at the Open soft Development Devision Group teams was last night. It went well as good to see again a lot of good professional with who i had learn a lot in the past and that i hadn’t seen for a long time. In the end of the presentation i was “bombed” with question and that was very good and the Technical discussion we went after taht was priceless. i really feel i had teach a lot this evening and learn too. I share with you my presentation in case you have interest, the demos i will updat elater to my GIT. In HTML 5 Universe when we talk about Good Pratices we always associate to the struture of our markup to be strict or to the excellent template initiative of Boilerpart (http://html5boilerplate.com/) . But their are other good Pratices to think about when developing for the WEB…One of the things few people talk about is SEO, let’s take a look in to some good pratices for the HTML 5 and is friend SEO. First of all HTML 5 per sí, is not a solution for every SEO problems and quests. From a usability perspective HTML 5 have the quality to maximize user’s experience without extra plugin’s. This is really good foremost searchbot’s since they could arawl and index our site even if we have a ritch experience (this was a gap in the RIA web app’s based on flash Silverlight and other’s). <aside> is for content related to the parent element in which is resides, but not strictly part of the main document. In other words,could be used on a website sidebar or it could be used within an <article> for special call outs – like the “did you know” call outs found in many books. But this is just one vector of SEO in HTML 5, the other vector is maintain all the good practices you already had in the past. 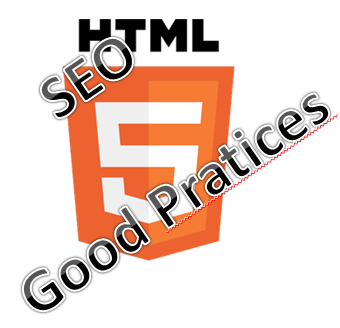 i will give some off the topic’s i consider as the most important pratices to have at a SEO level that are equal true to HTML 5 as it was in the past. Meta tags make your web page more meaningful for user agents like search engine spiders. The keywords meta attribute contains a comma-separated list of key words and phrases that relate to your web page. These keywords make your web page even more meaningful. attention don’t spam your descriptions and keyword’s. This is one off the most important rules that many people often forget. Don’t forget that heading have also a related semantic in the outline where they live, so don’t forget to take that in consideration when choosing your headings. 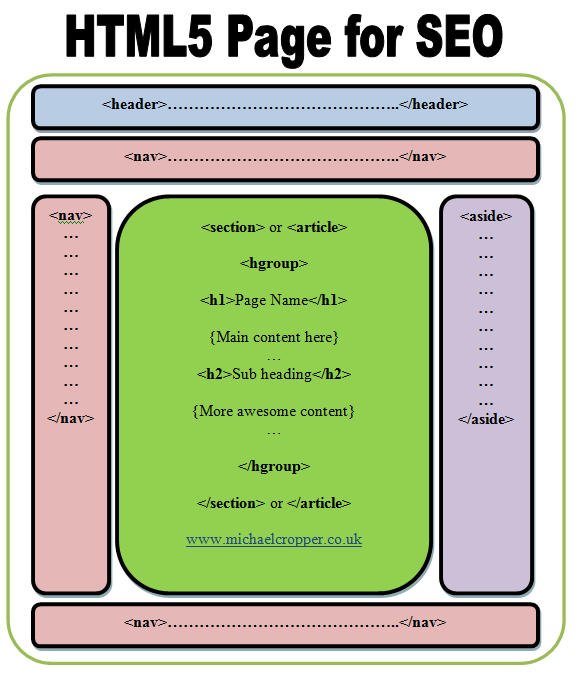 Hope this posts help to ignite your SEO and kill some off the half trues around about HTML 5 and is relation with SEO. After that was impossible for me to stop thinking about the subject…And after a big trip of subway i remember some couple of things that answer why so many wordpress sites are hacked. Sometimes technology create us a fake feeling that everything is easy and we don’t need to think out of the box…Great tools of advertisement and social are like that, but with great power comes great responsibility like spiderman said 😉 . In this post i will present to you some good security prtaices about WordPress CMS, do your own checklist and when you have an installed wordpress server never forget to check this. When manual installing the WordPress plataform in the wp-config.php file (in the installation named wp-config-sample.php), find the section that deal with the secret keys. these keys will be added only once…remember this keys will be the secret to hack your site. Use the link https://api.wordpress.org/secret-key/1.1 if you want to generate complex passwords. Put that passwords in the wp-config file. Keep your WordPress up to date, is true that this makes you keep working, but enable you also to cover the bugs correction and security walls on. Keep all your secret keys in the wp-config.php file. Hide your WordPress version, this can give some valuable clues to your web presence enemies. Check the file header.php, and if the code “php add_action(‘wp_head’,’wp_generator’)” is there remove it. This code line outputs the version of WordPress. This represents an additional risk to your site. admin user is comfortable but not a good username. The first thing you should do after installing wordpress should be to create a new user with administration privileges and delete the admin user. This way you hide the administrator, by default the administrator of a wordpress backoffice is admin and every one know that. The My SQL user you create to deal with wordpress should not have to have full writing capabilities in the database engine. Keep your My SQL backups up to date. Your MYSQL users should be aimed with strong passwords. Grant that in every folder of your solution, you have a empty index.php file. Force SSL encryption when logging to the WordPress admin dashboard, do that by adding to the wp-config.php file the following code: define(‘Force_SSL_ADMIN’,true); for this you need to grant also that SSL is supported by your Web Server HOST. Don´t allow the directories of your wordpress core to be avaible for browsing, this is done at your webserver level (apache, internet explorer…). There are also some plugin’s who can help you to add an extra layer of security agains sql injection and other atacks i use normally this http://wordpress.org/extend/plugins/bulletproof-security/And that’s all for now, with this simple tricks you can add a lot of extra layers of security to your WordPress website and if your site is your life i would strong recommend you to do this. Hope this post can be helpfull. The presentation went very well is always very good to see eyes blinking when showing tech how she is… without schemes and with a sense of context and respect for other technologies. Once more i had seen people seeying that HTML5 can help to build a better, more likable and fair web. Next i share with you a link to my presentation. I really believe that this technology is the future…but it borns and have to be built and teach with a sense of the past and the present. A special thanks to Hugo Silva of Zon for the invite, is good to be present in the launch of a initiative like this. I had share the stage with a professional that i really admire Hugo Fernandes and he had made a bright Motvational and inspired presentation. I strong advice all of you, if you dont had seen Hugo presenting his “Hi Ideias” to don’t miss the next opportunitie. I had received a invite to make a talk at 23 of May, about HTML 5 ignition in the digital world in the private Zon Web Talks. 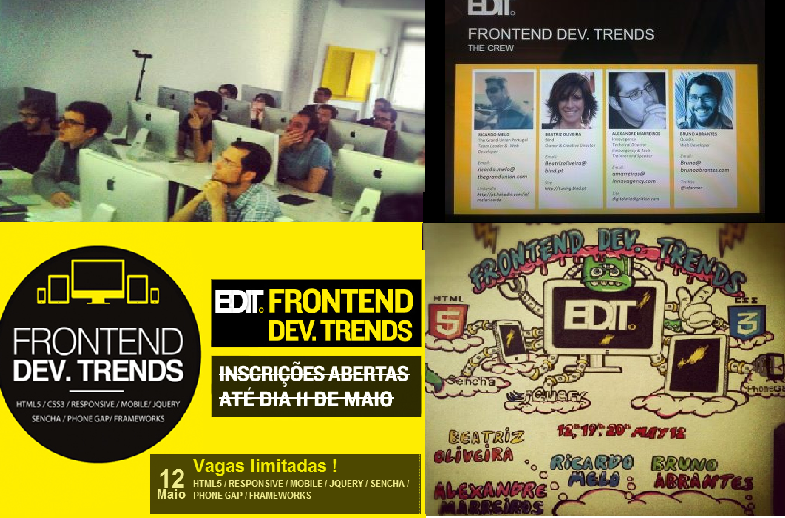 This invite had come from the UX & channel team of Zon, and my name was sugest for the topic by Microsoft Portugal. 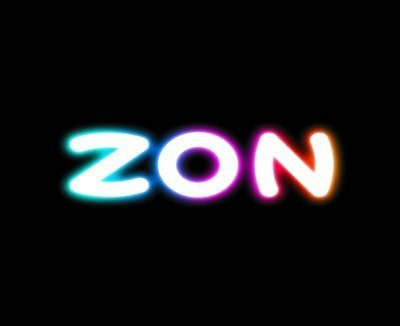 They had created this Zon Web talks as a way to enable and ignite their internal technicall knowldge about first class technologies, and as a way to form their teams. Will be a pleasure as a tech speaker to help and a great honour to had been recomended by Microsoft Portugal to share Tech KB that will help People to achieve new goals.